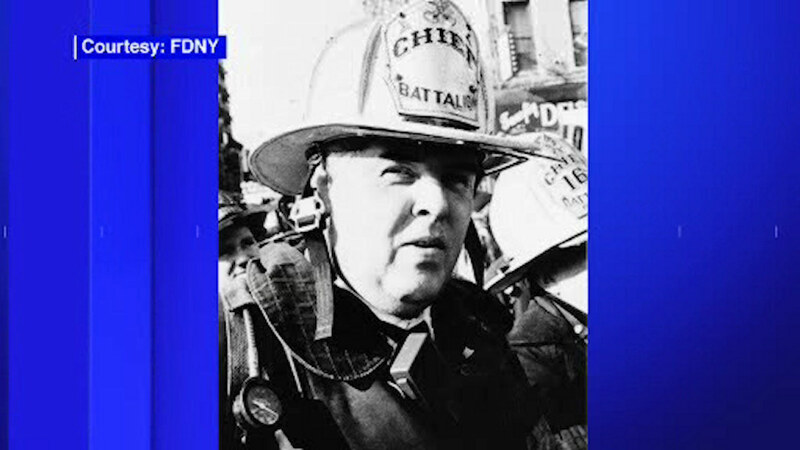 NEW YORK (WABC) -- Battalion Chief Lawrence T. Stack was one of the 343 FDNY members who died in the attacks at the World Trade Center on September 11, 2001. His remains were never found. Nearly 15 years later, his family reached out to the New York Blood Center, where Stack often donated, in hopes that his blood was saved in its banks. NYBC recently confirmed that the donated was still in their possession, stored in Minnesota, and returned it to Stack's family. Having possession of the physical remains of the deceased, the family will hold a proper funeral for Stack on Friday in Saint James, Long Island. "Now we can lay him to rest," said his son, FDNY Lieutenant Michael Stack.